The little Aston that could has officially received the axe. 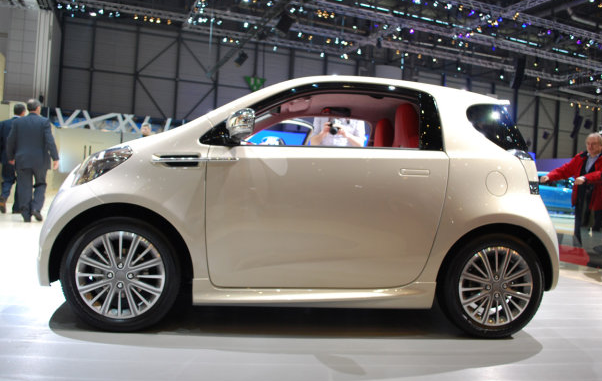 The Aston Martin Cygnet will no longer be produced, which does not exactly come as a shock to most. While there was a time in 2011 that production orders were high, in the end the company could barely give them away. The Aston Martin Cygnet fits neatly in most spaces. Just slip it on the yacht next to the jet skis. To say the Cygnet was a departure from standard Aston Martin fare is an understatement.